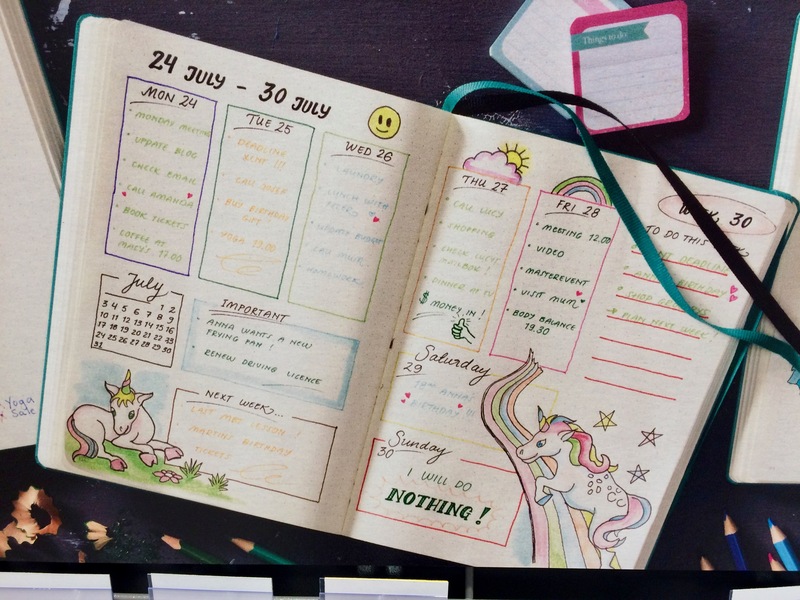 Home › Uncategorized › Bullet journals on display at the hobby shop! 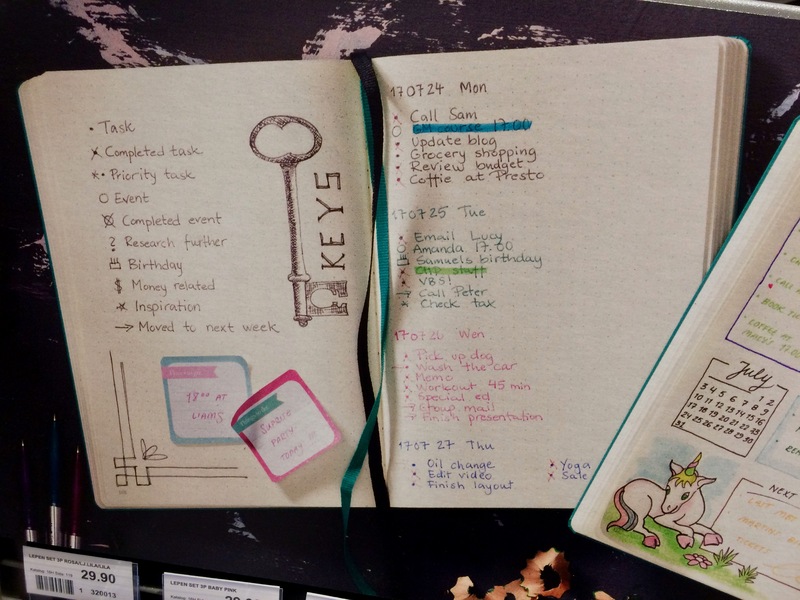 Bullet journals on display at the hobby shop! This display was at my local hobby shop. 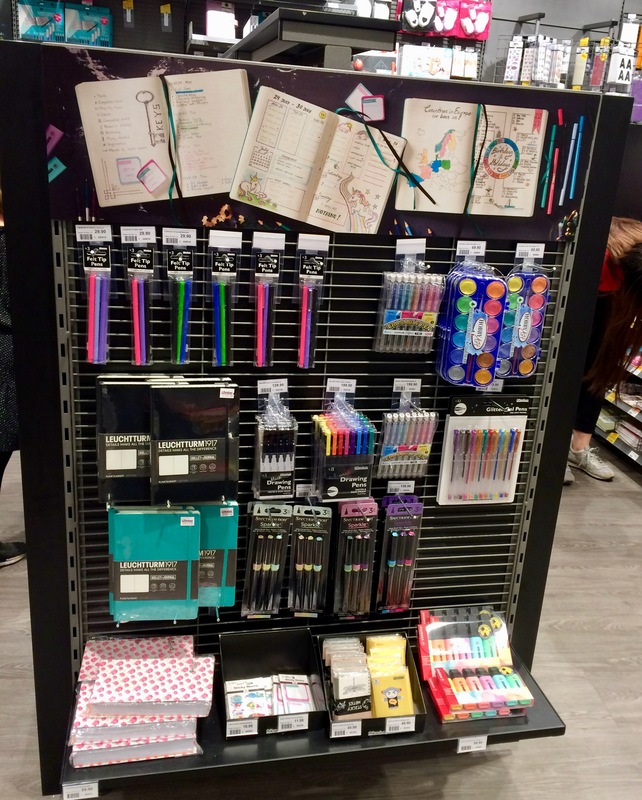 This chain of stores has started selling Leuchtturm1917 notebooks and this display was prominently displaced. 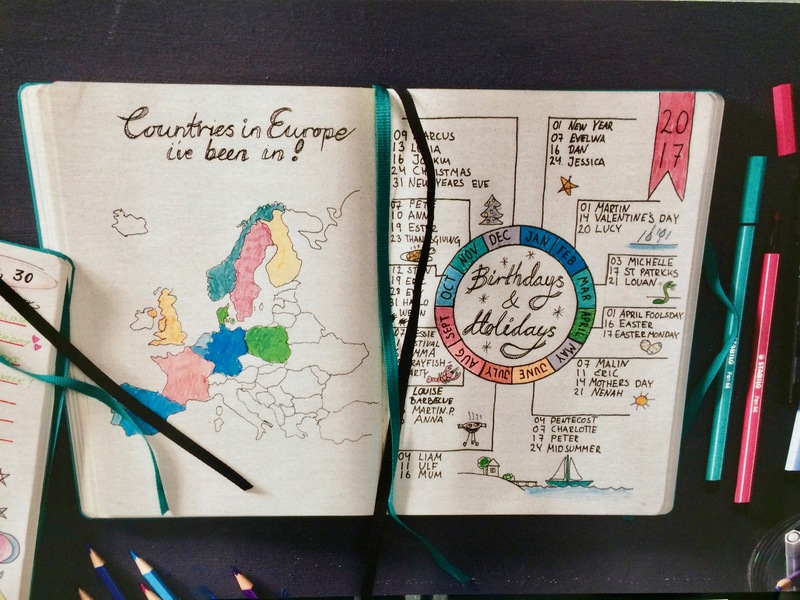 I guess bullet journalling has gone mainstream! I love bullet journaling although I do the ultra conservative, no artwork edition. I do enjoy seeing the journals that are decorated with such creativity. Many are beautiful art projects and must be a joy to use.